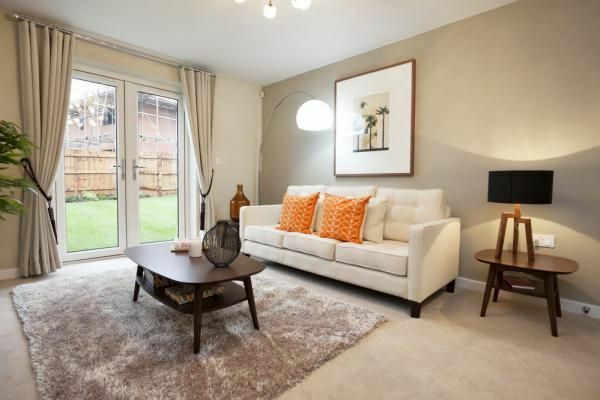 The Caraway, a three bedroom home at Hedgerows, Bolsover, makes an ideal home for first time buyers and growing families. 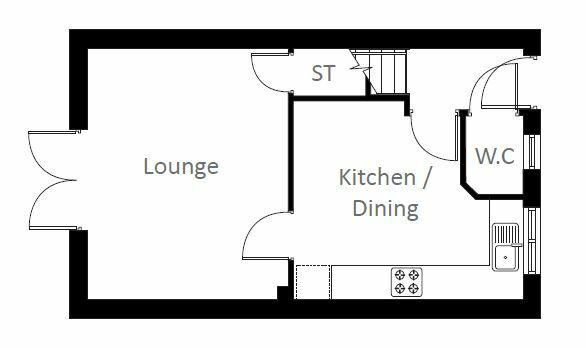 On the ground floor there is an open plan kitchen / dining room which leads to the lounge with French doors opening onto a private rear garden. 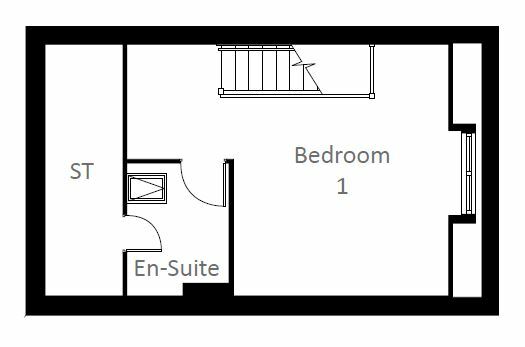 There is also a useful storage cupboard and downstairs W.C.
Moving on up to the first floor you will find a spacious bedroom and a futher bedroom that could also be used as a nursery or study. A modern family bathroom completes the first floor. 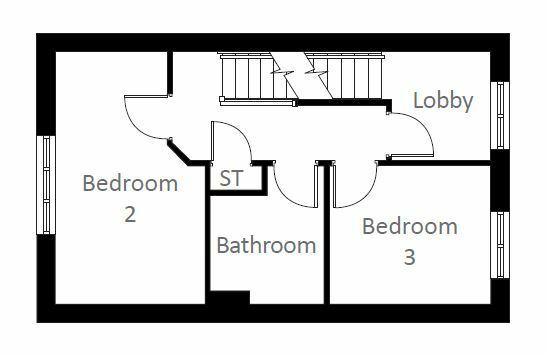 The master bedroom becomes the main feature of this home with its own dedicated floor and en-suite shower room located on the top floor of this property.